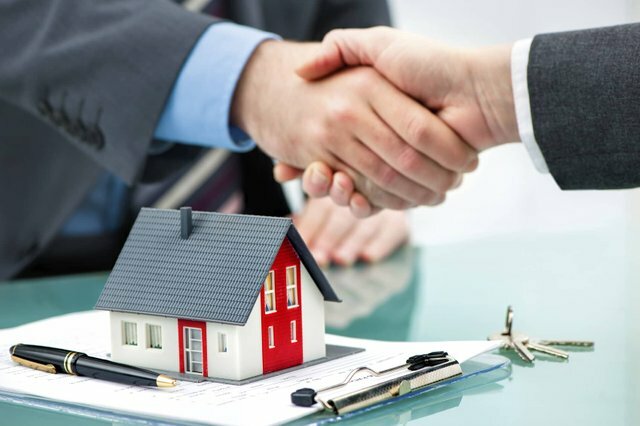 If you are looking at branching out and buying some real estate for investment, one of the important ideas to explore is why mortgaging a property is 99% of the time, the smart thing to do if you already have a stable income through a job. If you have a job with immense job security, like a government tenured position, you almost always have no reason to not take on a mortgage, even if you have the cash. This might depend on age, but if you are starting young and believe theres a good chance you are alive in 30 years, this is the way to go. The main reason is inflation. Not one type of inflation but many types like wage inflation, general monetary inflation and the inflation of goods and services, ect. If you lock in at a low mortgage rate, you essentially have one fixed payment for the next 30 years, despite you almost definitely making more and charging more in rent during that time. 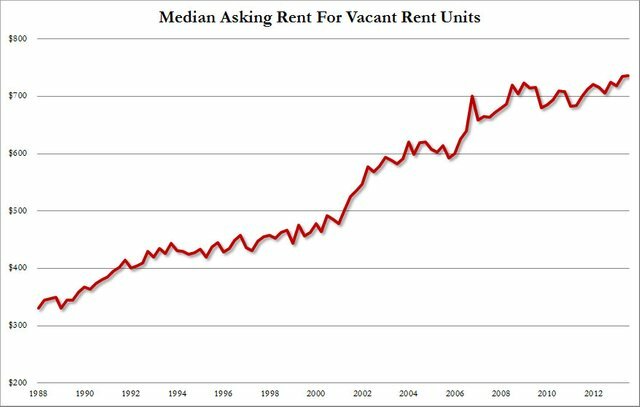 If you look at the rent inflation chart below, you can obviously see that rents will go up regardless, just based on inflation. The house will go up in value as well, so this means you are getting a better return than just a cap rate (which would be the case if you bought cash). Cap rate is just net earnings (profit) divided by the purchase price of the house. For mortgaging you want to use cash on cash return which will take into account the value of the property going up and usually the increase in rent as well. With cash on cash returns it is very easy to realize that although you might not be getting the most amount of money at this point in time, you will be getting more by borrowing at lower rates. Especially now when the interest rates are so low, investing in property, depending on where you are from is a good idea. There are always negatives to everything and there is a big one for mortgaging, which is the risk of losing the home. You NEVER want to use a balloon payment for mortgaging because you increase the risk of losing your home by a ton. Balloon payments are why most people lost homes in 2008, the other being loss of income. The risk with using someone else's money is that if something goes wrong, you usually get hit. Having another form of income is essential to making sure this doesnt happen. Once you have multiple properties though, you can mix funds between them and if something breaks in one property, you can use the profit from another to pay for it. However, having one property you will usually run into some problems while learning early on. Maintenance is a big part of the game, so you always need some cash on hand in case of errors, vacancy, ect. In terms of the mortgage, you want to put down as little as you can but also buy out as many points as you can (in my opinion) to lower the monthly fee. After the first 5-10 years rents will be able to cover the mortgages easily. @calaber24p You have received a 100% upvote from @steemprotector because this post did not use any bidbots and you have not used bidbots in the last 30 days!